“BRAYCES” has been making smiles beautiful in southern New Jersey for over 30 years. 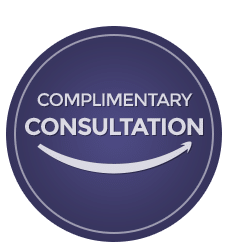 Dr. Robert James Bray and Dr. Robert J. Tarby have an additional 2 years of specialized orthodontic training beyond that of a family dentist. This additional training means they are the most qualified specialists to straighten teeth. 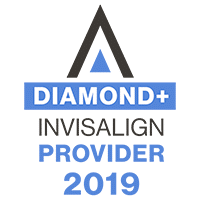 In addition, “BRAYCES” is The Elite provider of Invisalign in our area. 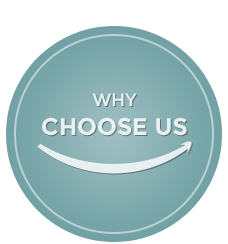 That means the doctors at BRAYCES have treated more Invisalign cases than any other professional in South Jersey, so Dr. Bray and Dr. Tarby are the most qualified dental professionals in our area to provide this form of treatment. For patients choosing traditional braces, we also offer Sure Smile - the latest technology that uses robotically engineered archwires. “BRAYCES” employs a qualified staff who has more than 150 combined years of experience. “BRAYCES” Patient Managers are registered and certified by the American Dental Association and AAO program SOA “specialized”. The “BRAYCES” staff is one of the first in the nation to complete a rigorous training program and staff members are tested annually to ensure their skills are up to the high standards our patients have come to expect. 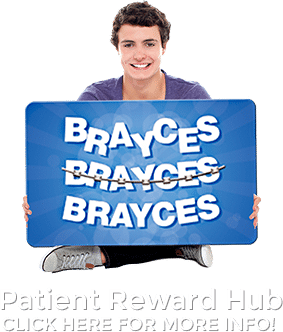 “BRAYCES” Orthodontics uses a Patient Manager System which enables the same treatment team to examine the same patients on each visit. This continuity facilitates better relationships and faster results. “BRAYCES” doctors use the latest technology and 3-D imaging to determine what treatment will work best for each patient. “BRAYCES” has treated thousands of patients in the South Jersey area, including many families of our local dentists. 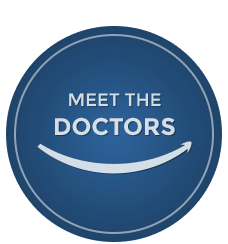 Dr. Bray and Dr. Tarby have great relationships with local family dentists. Sharing information between the orthodontist and dentist is important. When you go to visit your dentist they will know exactly what is going on with your orthodontic treatment. “BRAYCES” has multiple convenient locations in southern New Jersey. 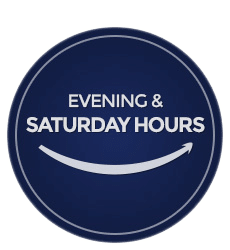 We offer daytime and evening hours, as well as Saturday appointments. “BRAYCES” is happy to accommodate you and offers you the convenience of treating you in different offices during treatment. For your convenience, “BRAYCES” offers interest-free financing during treatment as well as flexible payment plans.